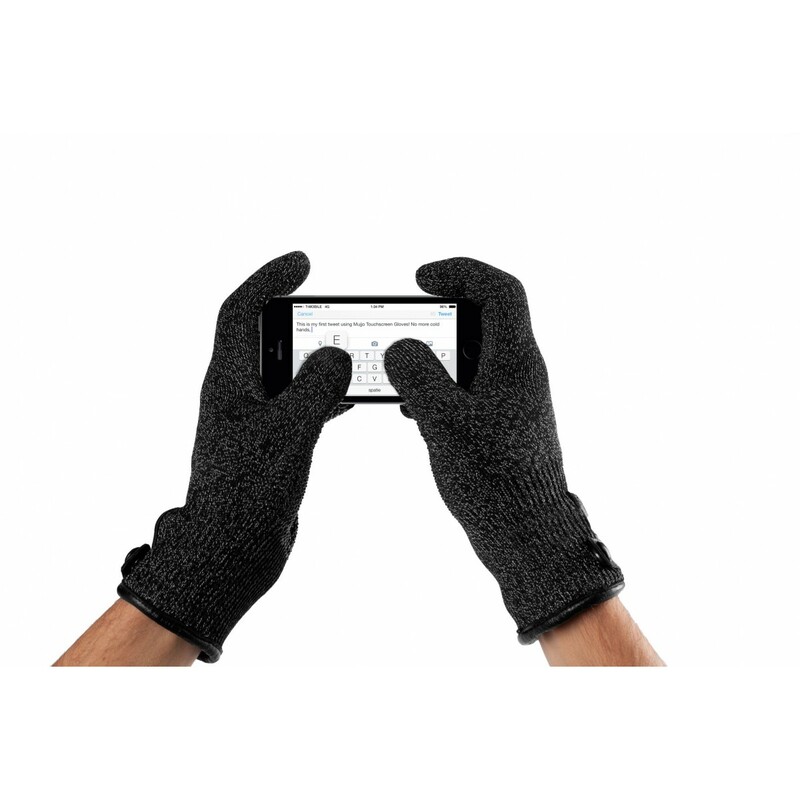 Regular gloves don’t work with touchscreens - these do! 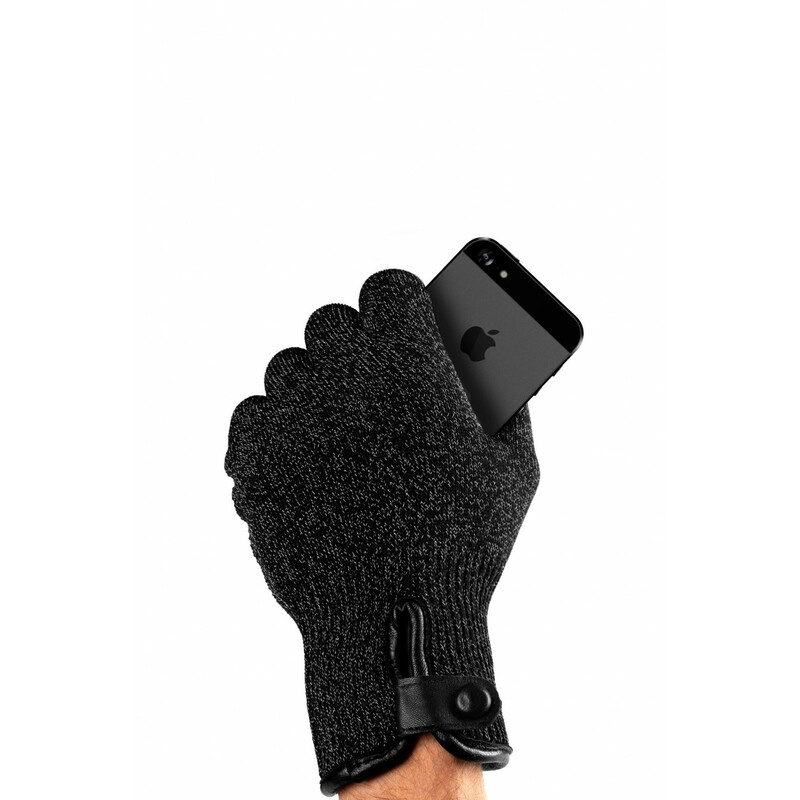 These are designed especially for those in colder climates, looking for touchscreen gloves with extra insulation. The extra layer, made out of wool, acts as an insulator and doubles as lining, providing enhanced thermal insulation and a soft touch. 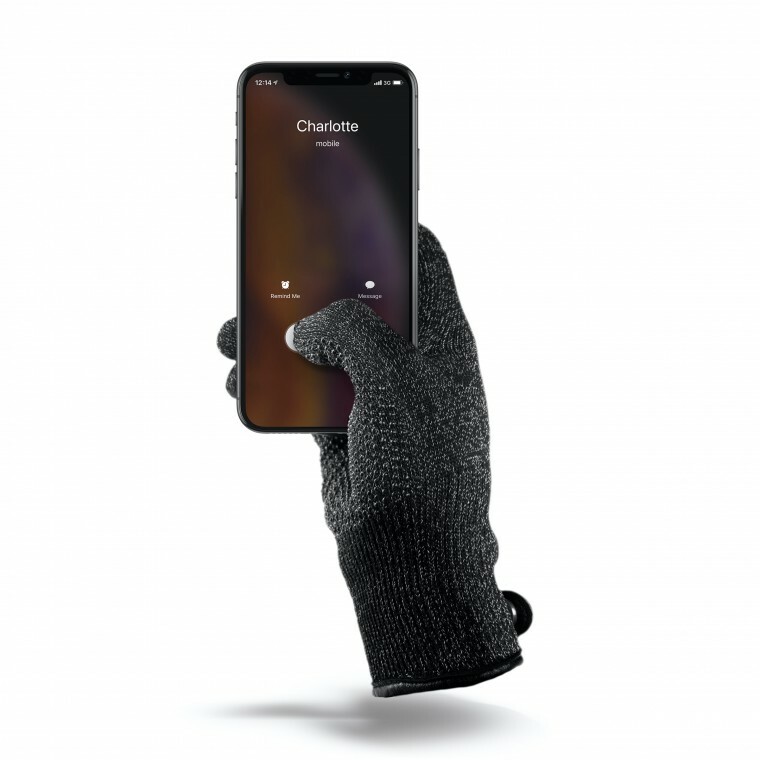 Silicon grip dot patterns on the palms of these heavy-duty gloves are made to aid in gripping and provide anti-slip capabilities that will come in handy on a moist or snowy winter day.